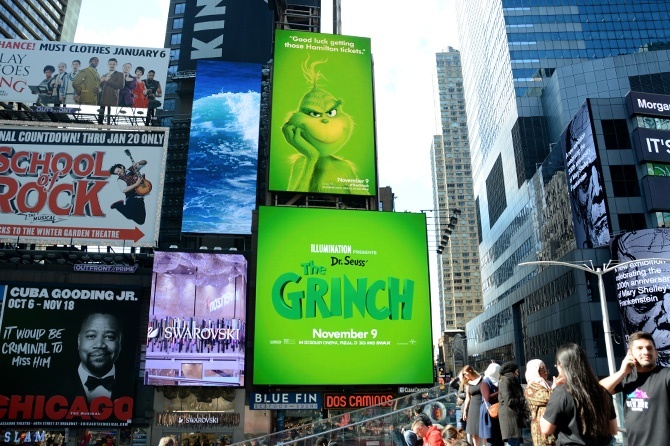 Times Square went from scary to snarky to launch Universal Studio's holiday blockbuster, The Grinch. 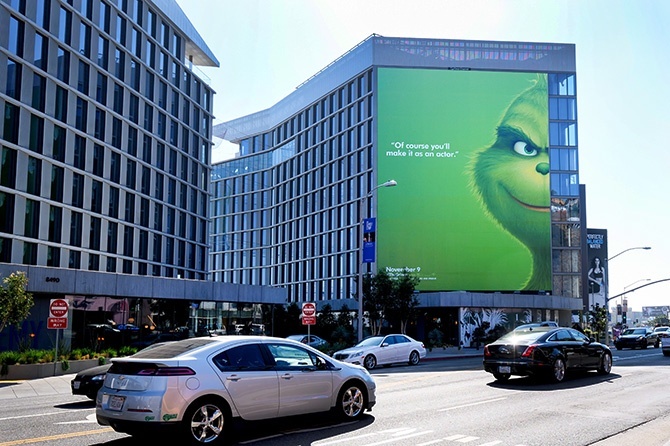 Showcasing the Grinch’s sarcastic wit, the campaign copy played off his surroundings with, "This place could use a few more billboards" in the center of one of the most well-lit landscapes in America! 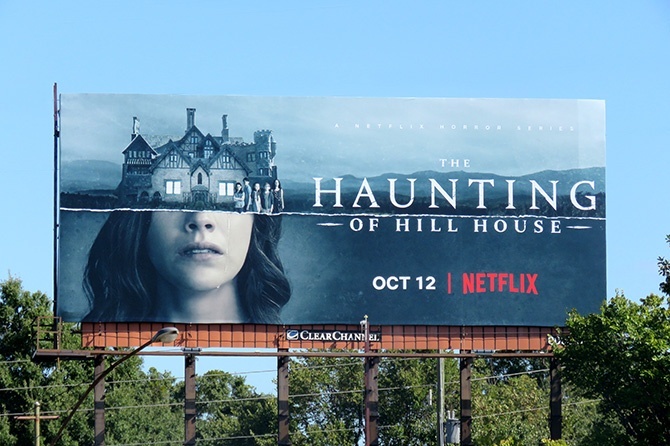 In LA, an optimistic and unsolicited, "Of course, you'll make it as an actor" retort was posted along Sunset Boulevard. 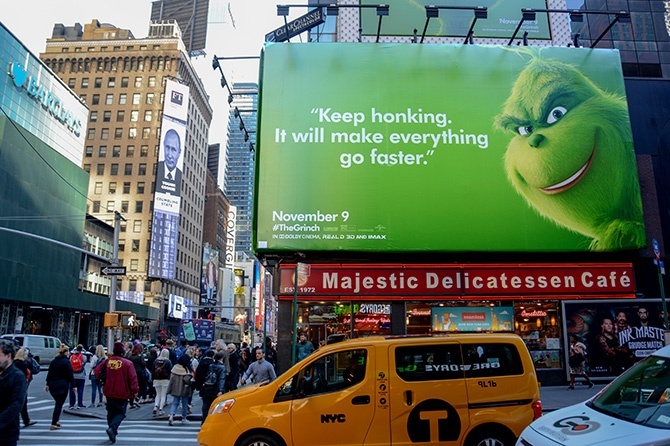 But before the green, the tinsel and the turkey, come the holiday trots and the Marathons. 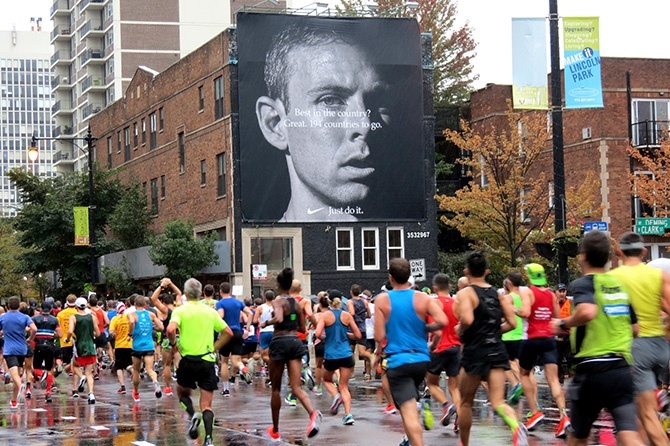 Below, thousands of Chicago runners got a boost of adrenaline from Nike with this prominently displayed wallscape along the route: "Best in the country? Great. 194 countries to go." That'll keep 'em running! 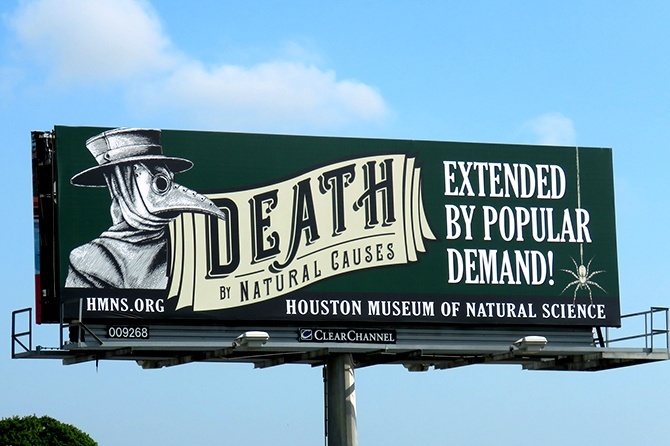 Start planning your New Year's campaigns with fun, catchy, engaging out-of-home creative. 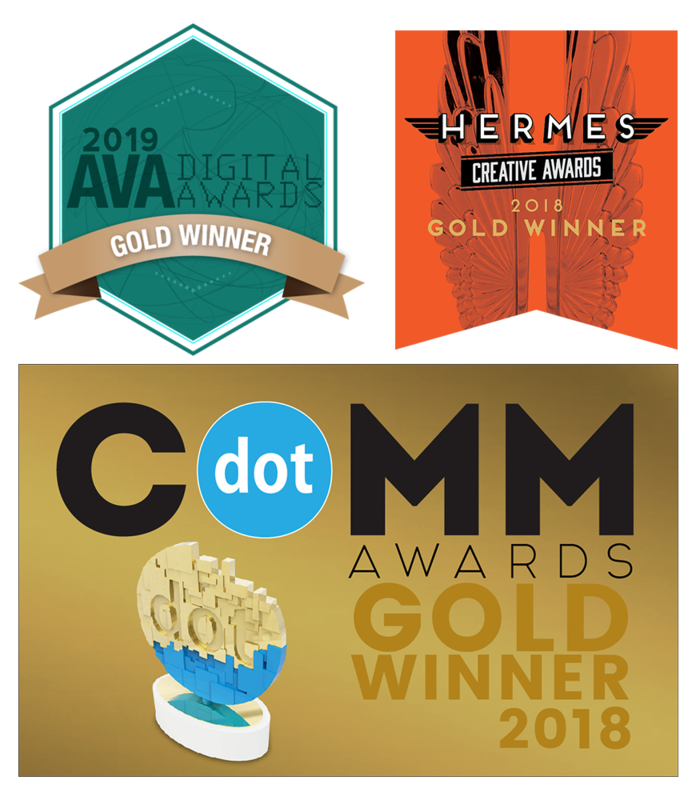 Our team will provide data-driven solutions so that your brand messaging utilizes inventory that over-indexes for gym-goers, cruise enthusiasts and those up for New Year, New You adventures.